Data analysis helped build up a picture of traffic, identify hotspots and bottlenecks with the view of smoothing these out. We wanted to ensure the site performed at maximum efficiency at all times, making the user experience as streamlined as possible. 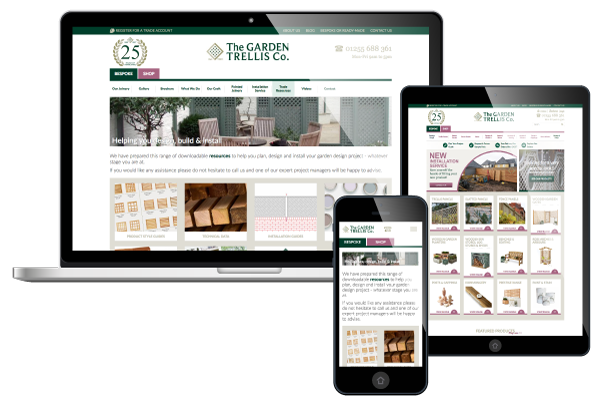 The Garden Trellis Co. had originally been running two separate websites – one for their bespoke joinery service, and the other for their ready-made range. We were tasked with finding the best way forward to market those platforms and create, build and host the finished article. Our teams also had to design and construct a back-end system that would allow staff to manage and process customer queries and telephone orders. The project was definitely a case of needing to see both the wood and the trees as clearly as possible – and we were ready to nail it. The first challenge was to decide whether two sites really were better than one – to do this, we had to really understand what role each site played within the business as a whole. 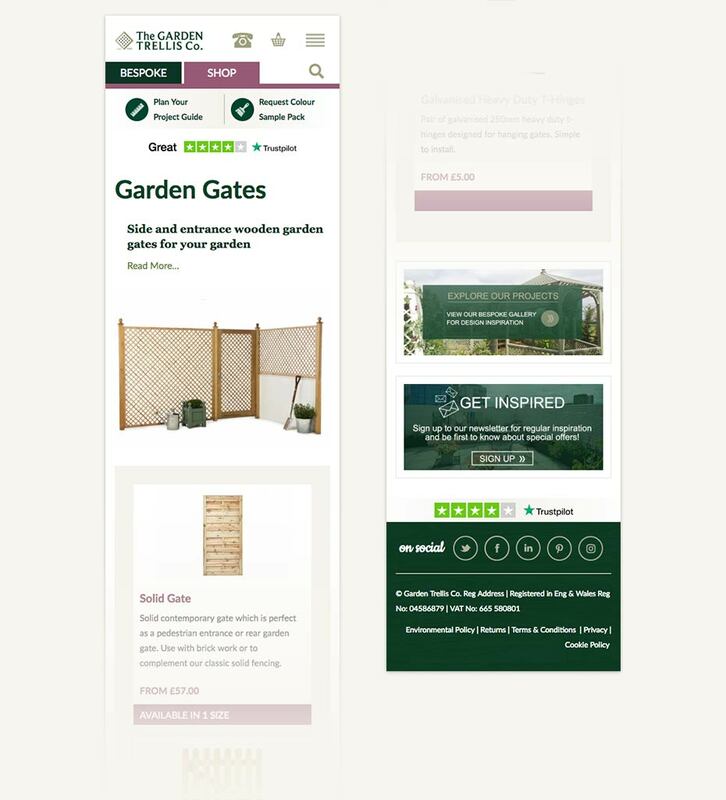 We worked closely with The Garden Trellis Co. and mapped out typical customer journeys in order to properly identify what users considered important content – knowing what details informed customer choices, meant we could concentrate on keeping only what was needed. 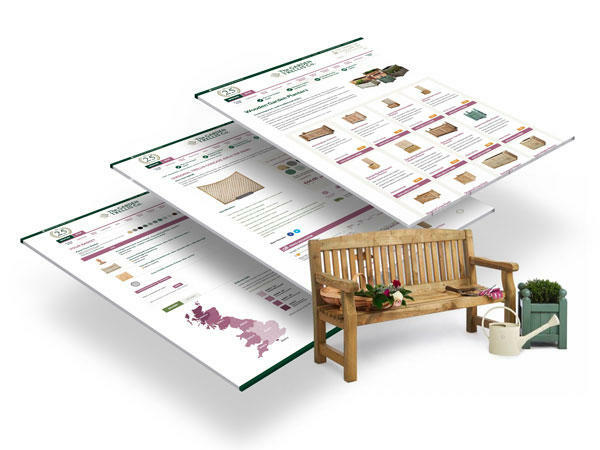 Our analysis showed that the best solution was to combine both the bespoke service and ready-made products website. 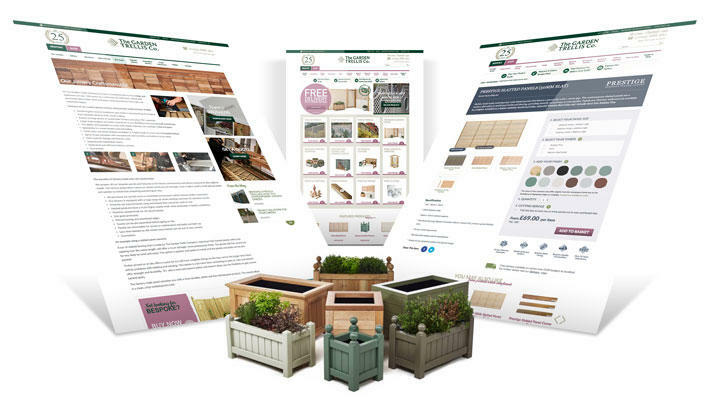 Bringing them together meant The Garden Trellis Co. could cement themselves as leading independent, garden joinery experts. We designed the aesthetics to compliment the products on offer, using sympathetic colours and clear, clean lines – showcasing both the exquisite bespoke joinery and their off-the-shelf range. The finished website is also fully transactional and includes a fully integrated telesales system allowing staff to process orders securely and efficiently.